Your asthma is starting to dictate your life. You are wheezing and coughing so much that your work colleagues always know where you are. That attack you had last year where you ended up in hospital for a few days has left you fearful and frustrated for your future. The amount of medication you are taking is scary and you cannot even get through the night without waking up and needing a few shots from your puffer. You have become tired and exhausted all the time, your allergies, hay fever and colds have all become worse and now you are finding it a struggle to take your dog for a walk each evening. You also notice that your children are developing breathing problems and this is your worst nightmare. You do not wish your children to go through the terrifying experience of a severe asthma attack but what can you do about it. You know that despite all the asthma medications that you take, your asthma is not really under control and in fact is getting worse. As if that is not enough, the cost of all this medication is killing you and you suspect that someone else is making a killing off you. Then you get told that you are allergic to your pets – to your much loved dog and cat and that you should get rid of them. “Should what?” you say. But they are treasured members of the family and you would no more get rid of them than you would get rid of your child. But if they are triggering asthma attacks, what are you to do. And do you know what? Despite all the literature you have read on asthma, none of it actually makes sense. Breathing is so integral to life how can it all go so wrong? So get this. Asthma is not a disease; asthma is your body’s natural defence against chronic over-breathing. W e all understand that just the right amount of food is good for us and more is not better. And so, it is with breathing. Just the right amount of breathing is good for us and more is not better. Both too much food and too much breathing can rapidly lead you down the path of chronic and debilitating illness. Do not wait another day. Learn here what asthma really is and the cause and physiology of it. 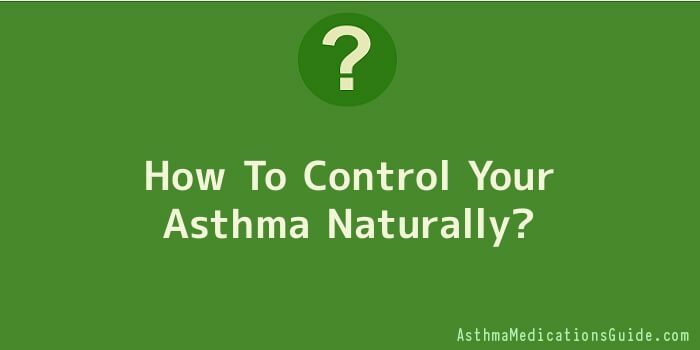 Learn how to stop an asthma attack without medication and how to stay asthma-free.